Our goal is to consult home owners on the replacement window process so that they can make the strongest and best decision for themselves and their home. Their are millions of home owners that are extremely frustrated with the lack of information available and the conflicting information they recieve from window companies and contractors. 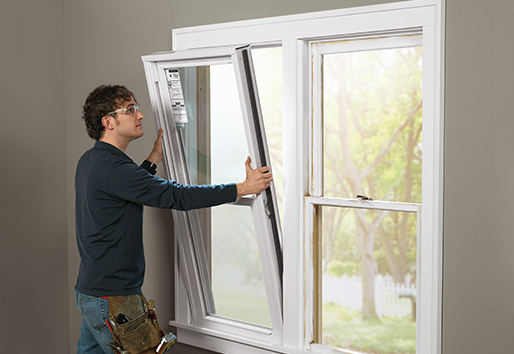 Window Pro Consultants have over twenty years experience in the replacement window industry. 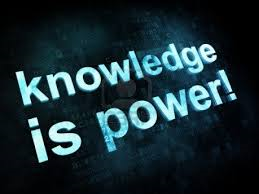 If you are having difficulty getting the answers you need please contact us. 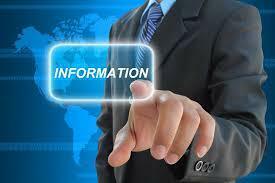 Are you having a difficult time sorting through the information you've been given? Are you having a difficult time getting a sense of where to start the process? Get your questions answered by the insiders with our consultants! Is the price I'm being quoted fair? What type of installation is best for my house? What type of window material should I choose? Should I replace the trim around my windows? How much visible glass will I lose? Should I choose replacement windows or new construction?